Using years of experience, we develop new drainage products and services that fulfil project requirements, whilst solving today’s strict building specs. CCL Wetrooms is the UK’s leading manufacturer of wetroom systems and waterproofing membranes, backed up with a lifetime guarantee. 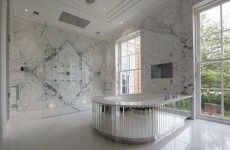 What is a wet room and why are consumers demanding one in their homes? 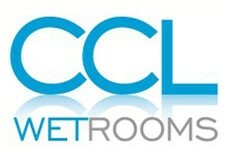 The CCL Group of Companies are the leading manufacturers of wet room, drainage and waterproofing solutions.